Huge beam spill (TIR with diffuser lens)Smaller than a pinky finger. 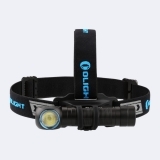 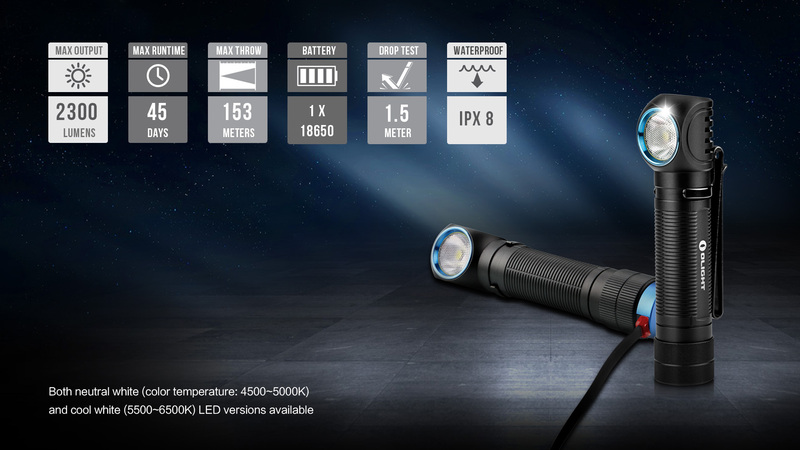 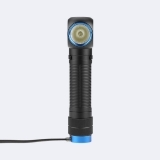 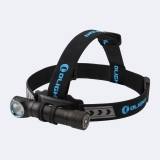 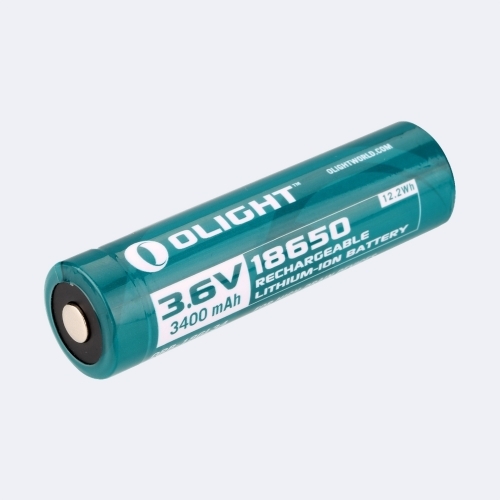 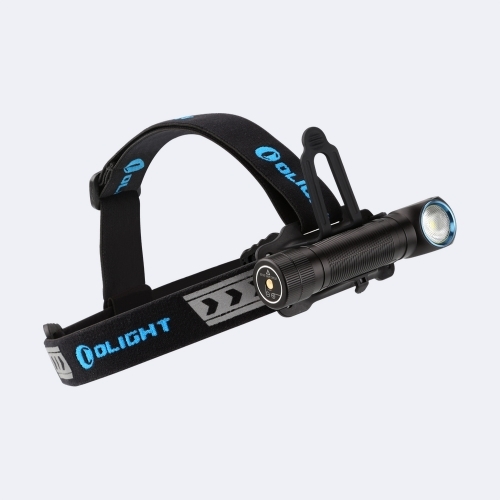 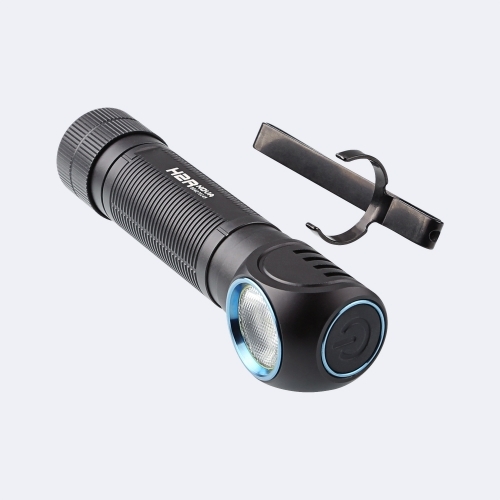 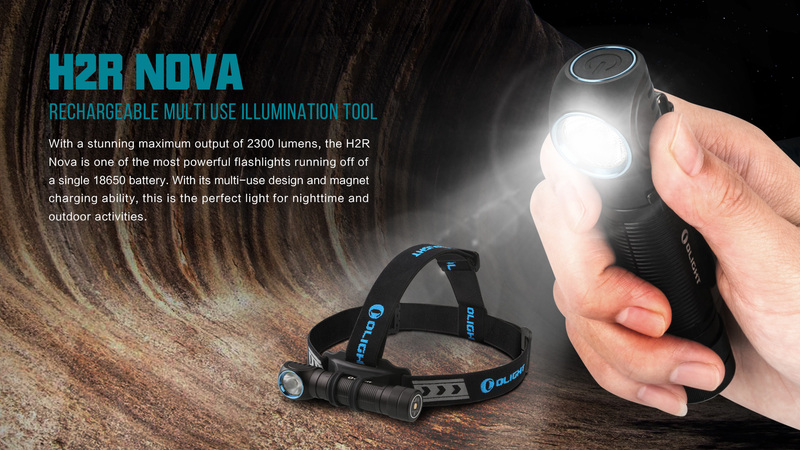 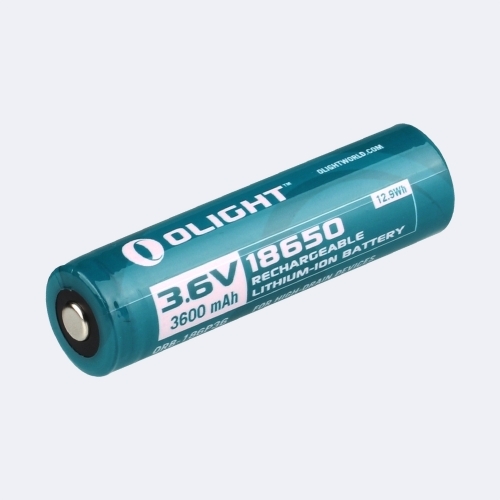 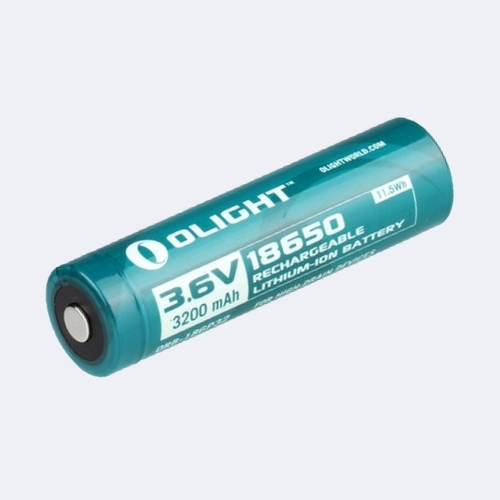 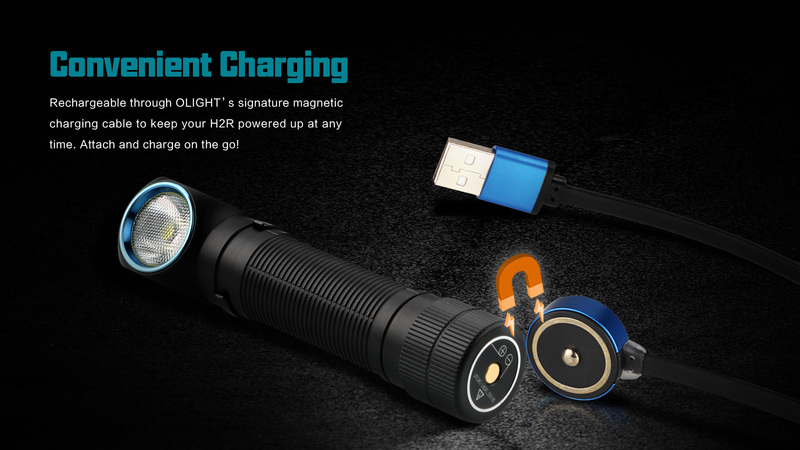 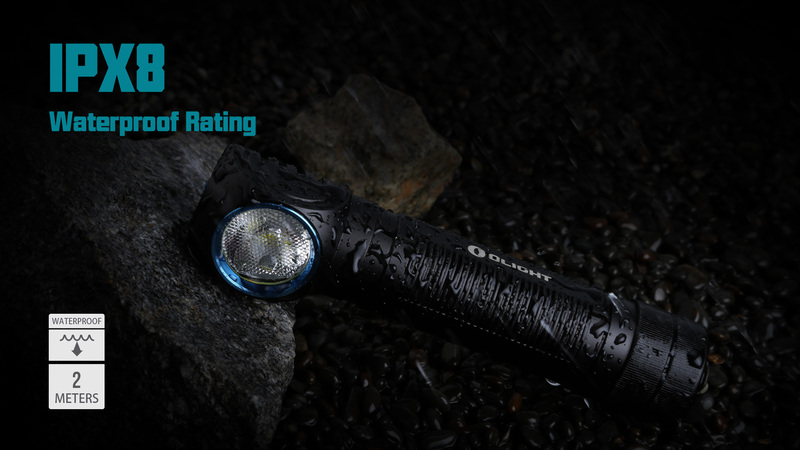 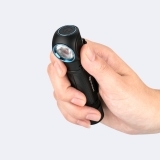 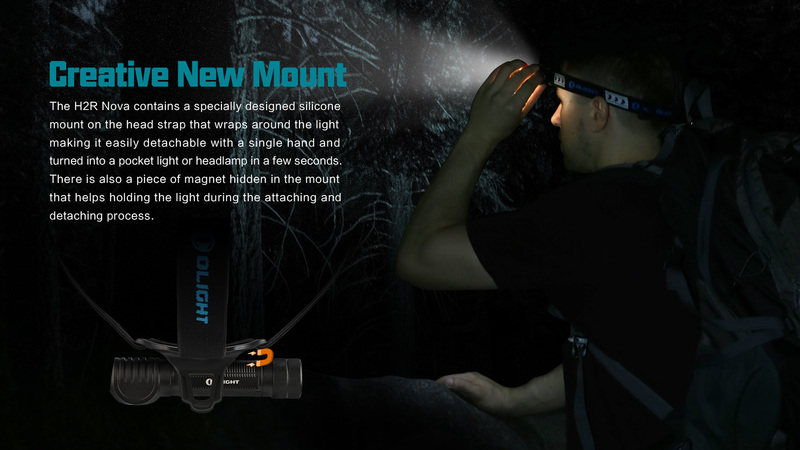 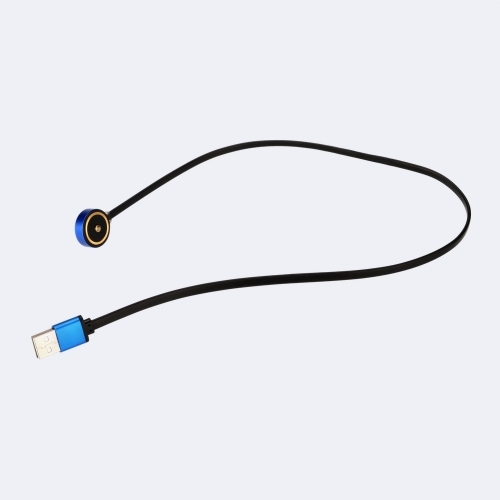 Pocket light and headlamp in one with magnetic charging. 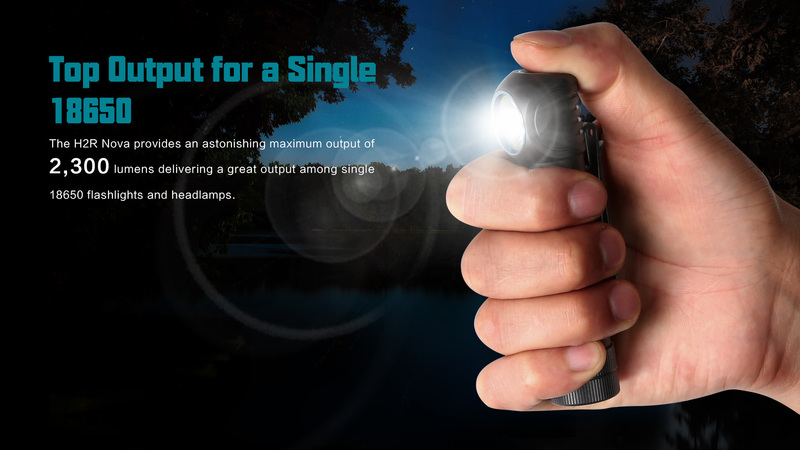 Buy one light and get two!